The popular and default media player for windows is Windows Media Player. However it doesn't have the capability to play many of the essential video formats. So it is necessary to take a look into other best alternative free media players. Apart from the best known windows media player, some other powerful video and audio players are available with amazing plenty of features to download with free of cost. The taste of the user may vary from player to player, so we don't say the top order. It is up to you to decide which one is your favorite. Three good media players are Pot Player, VLC Media Player and MPC-HC. Pot player is definitely the best media player to play all most all the video and audio formats with tons of features. It has the ability of very smooth and seamless video play. 1. It has the ability to play damaged or incomplete AVI video files. 2. It can Resume the video from last postion. 3. Plenty of keyboard shortcuts. 4. Support many Subtitle formats including text (SMI, SRT), DVD (Vobsub), Blu-ray, etc. 6. Video filters and audio equalizer. 7. Supports various types of 3D Glasses for best 3D experience. 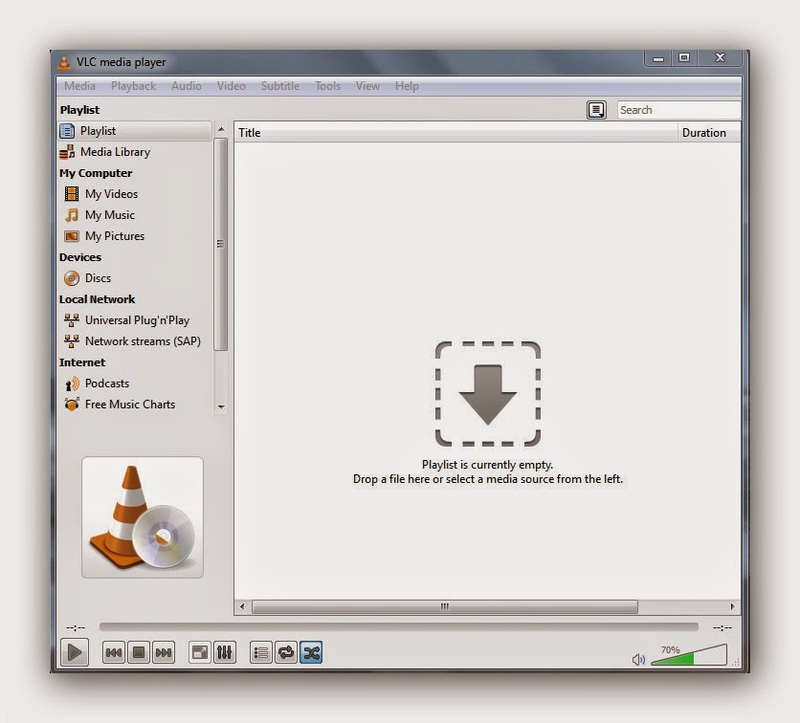 VLC is widely used open source free media player, no need of special introduction about this player. It is quite popular by playing all the video and audio formats and we can see on all most all user computers or on laptops. It is cross-platform (Windows, Linux, MAC) and free with rich set of known and unknown features. 1. It can play any video and audio format. 2. It supports all subtitle formats. 3. Directly stream videos from websites like YouTube. 4. Zoom the video while playing. 5. Rotating of videos at any degree. 7. Can synchronize the Video and Audio if mismatch. 8. Can set video as wallpaper. 9. Can grab the snapshot from video. 10.Many keyboard shortcuts available at "Tools -> Preferences -> Hot keys." 11. Increase volume up to 200% (Not Recommended). 12. Convert videos from one format to another format. Another best free alternative to VLC Media player is MPC-HC (Media Player Classic-Home Cinema). 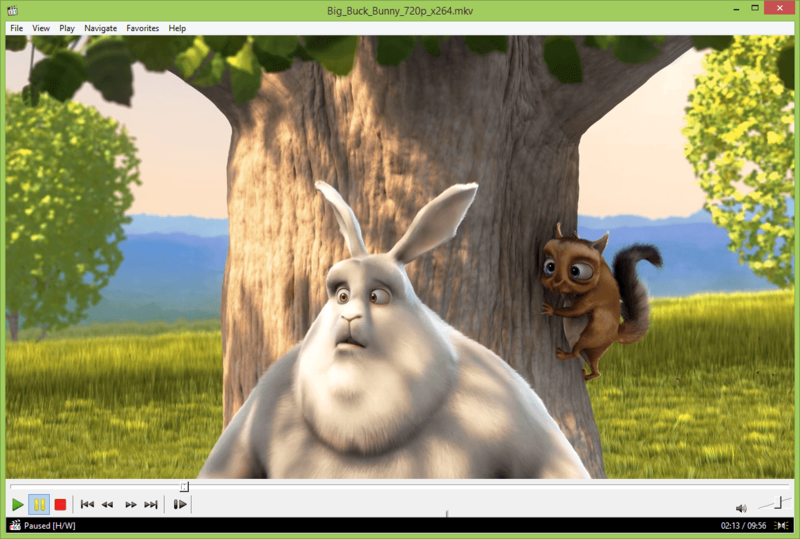 It is extremely light weight and free open source media player for windows operating system. You can watch movies under any old CPU with better and faster smooth play. 1. Light weight and customizable video player. 2. Play Many video formats. 3. Keyboard shortcut support like other two players. Every desktop must have these three alternatives media players for making your life easier with computer. If one player failed to play a video, we can move another one from these list. These players are really light weight and no burden to your computer.